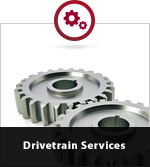 A properly functioning drivetrain provides power from the engine to the wheels to keep your vehicle running and get you to your destination. 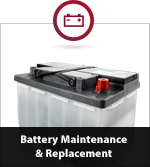 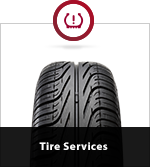 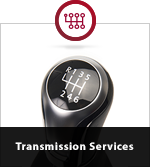 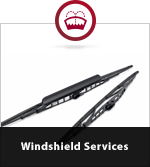 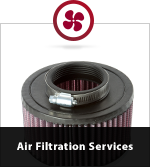 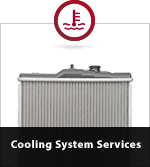 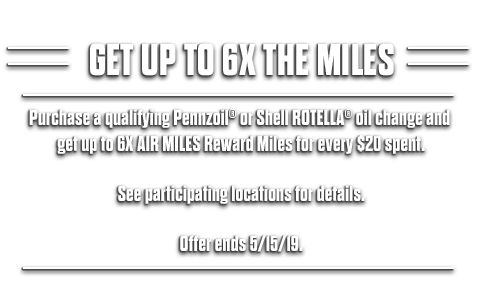 Keep minor transmission issues from becoming major ones. 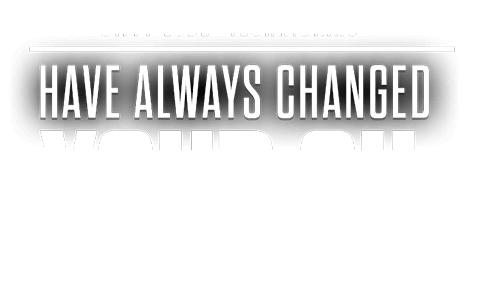 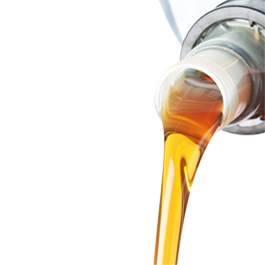  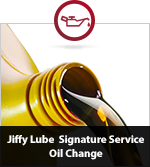 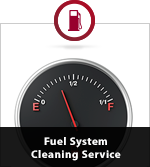 Jiffy Lube removes old transmission fluid and replaces it with new, clean fluid.